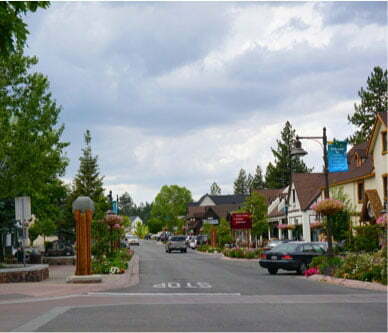 Did you know that there is a historic aspect to Big Bear, California? If you’d like to learn a little during your stay at Big Bear Lakefront Cabins, we recommend a visit to the Big Bear Historical Museum. 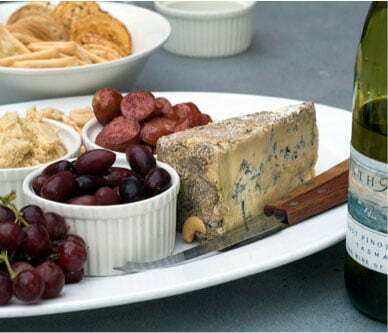 You’ll be satisfied knowing you learned something on your trip about the area you are staying in! With interactive exhibits and plenty of artifacts, the whole family will enjoy it. Are you looking for more museums and historic sites like the Big Bear Historical Museum? We can help! Our complimentary Vacation Guide was created to answer any questions you may have about our area. Whether you are looking for the best places to eat or family-friendly outdoor activities, you’ll find it in this handy guide! The Big Bear Historical Museum is run by the Big Bear Valley Historical Society. Their main goal is to preserve the rich history of the area and show the public its diverse heritage. They host many historical tours and speakers throughout the year, but their most prized aspect of their cause is the museum. Here, you will find multiple exhibits showcasing incredible artifacts! Admission into the Matheson History Museum is just $5.00! However, they do ask you to make a donation if you are able. You are also welcome to become a member of the organization; members get to attend monthly meetings that feature interesting speakers and go on trips to historic sites. The museum is open during the summer season from Memorial Day weekend to the second weekend of September. You can visit Saturdays, Sundays, Wednesdays, and Monday holidays. It is staffed completely by volunteers, so the hours may vary. It is typically open from 10 a.m. to 4 p.m. The Big Bear Historical Museum has gotten many donations over the years! A 1900s Shay Meadow Cabin was donated in 1983 and an old mule barn was graciously given in 1994. You’ll get to see artifacts from the indigenous Serrano tribe, gold miners, cowboys, loggers, fox farmers, and more! Parts of the museum have been set up so it will feel as if you have stepped back in time such as the covered wagon and old cabin bedroom. There are interactive exhibits as well! Kids can “pan for gold” and practice their lasso skills. Many days, there are true blacksmiths practicing their craft in the shop. It’s fascinating to watch this tradition that has been passed on from generation to generation. You deserve a vacation! 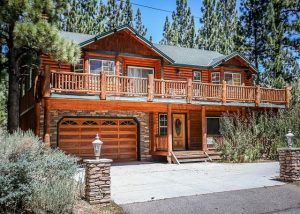 Book your stay at Big Bear Lakefront Cabins today. 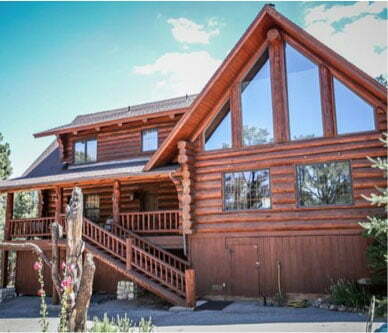 A cabin rental is a perfect way to bring the family closer together. Everyone can enjoy their own space while still spending time with each other! Browse our properties to start planning your stay. You can choose based on size and location; the closer to town you are, the closer you’ll be to attractions like the Big Bear Historical Museum! 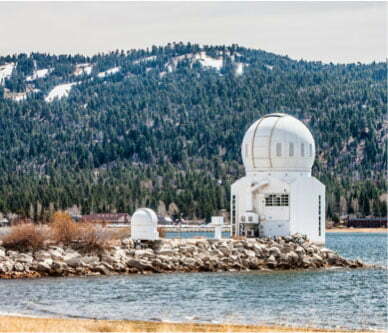 We look forward to hosting you at one of our Big Bear Lakefront Cabins!